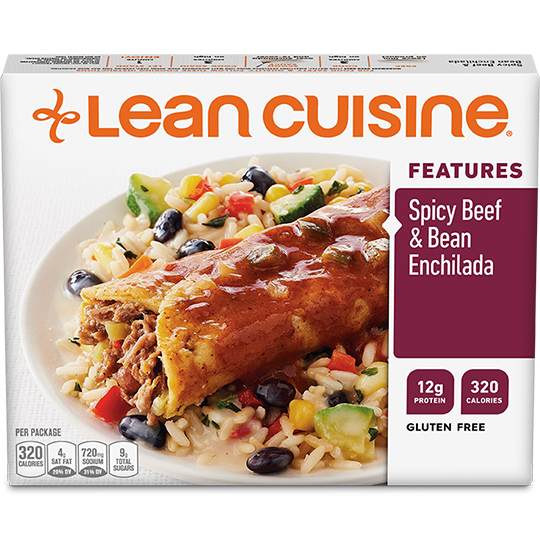 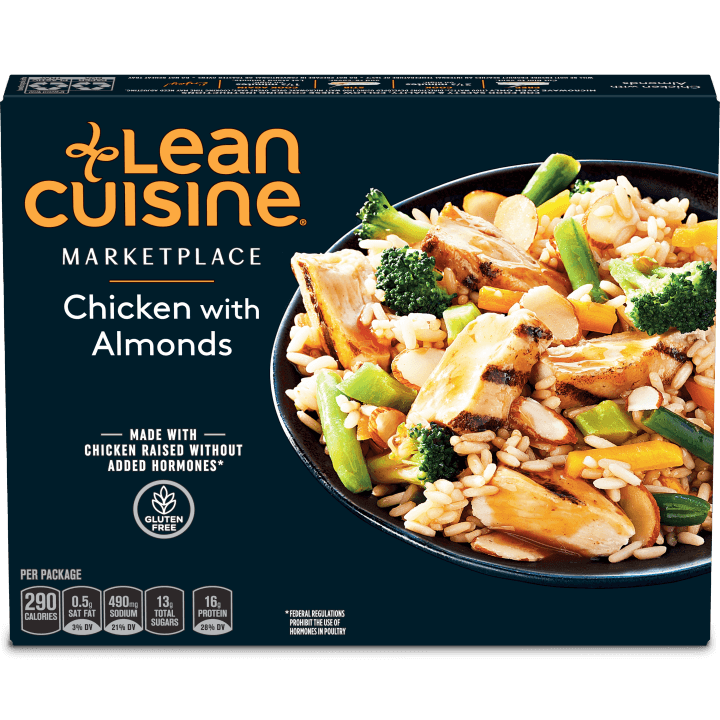 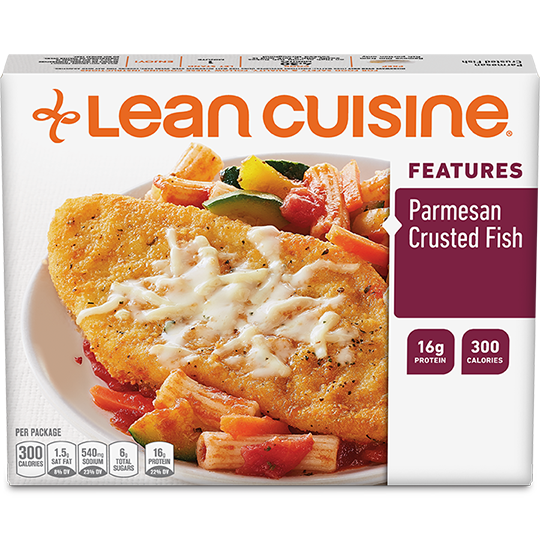 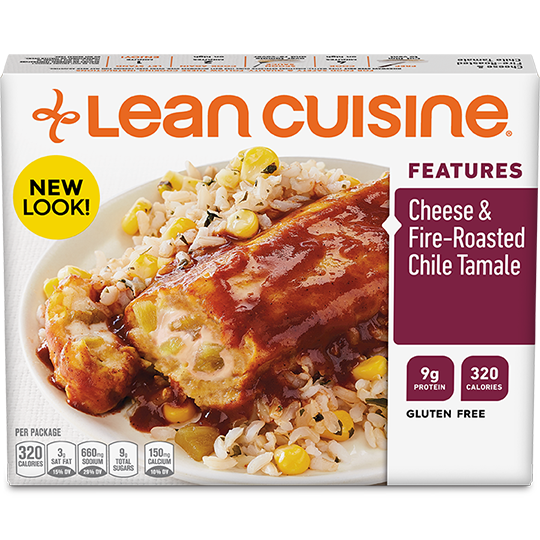 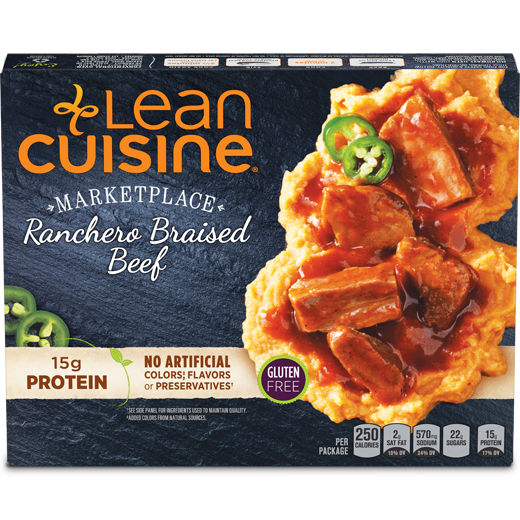 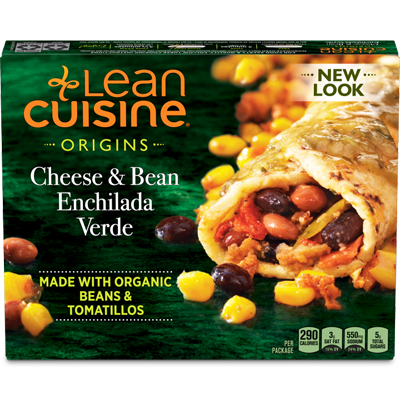 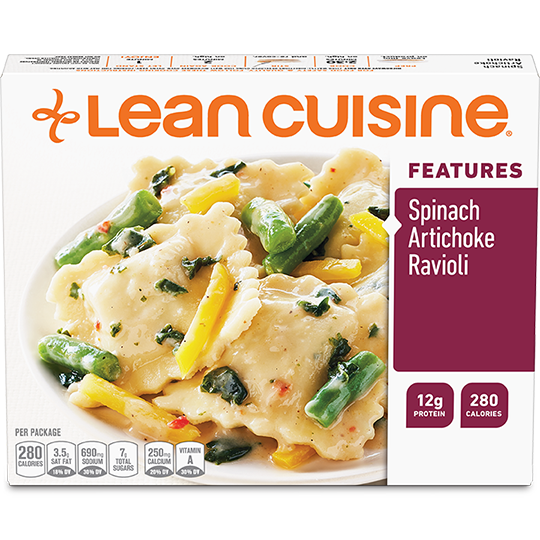 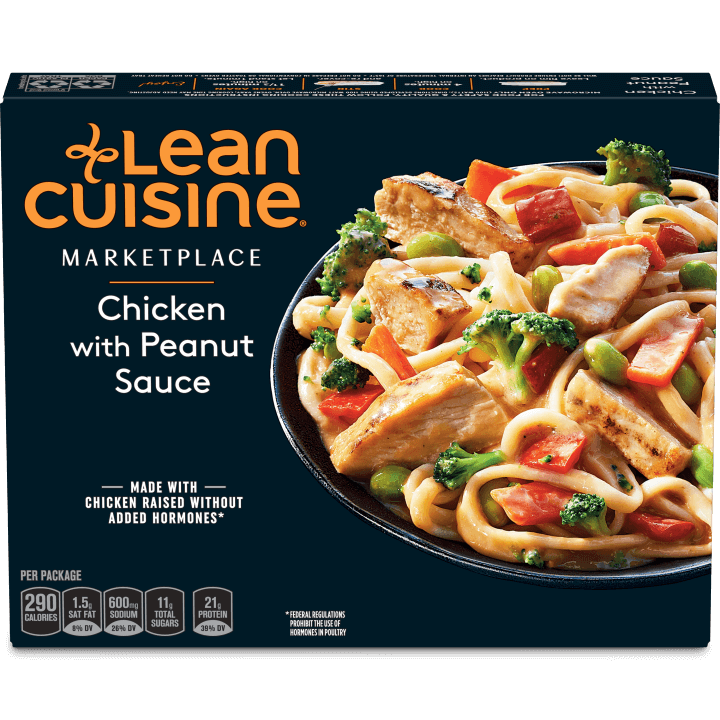 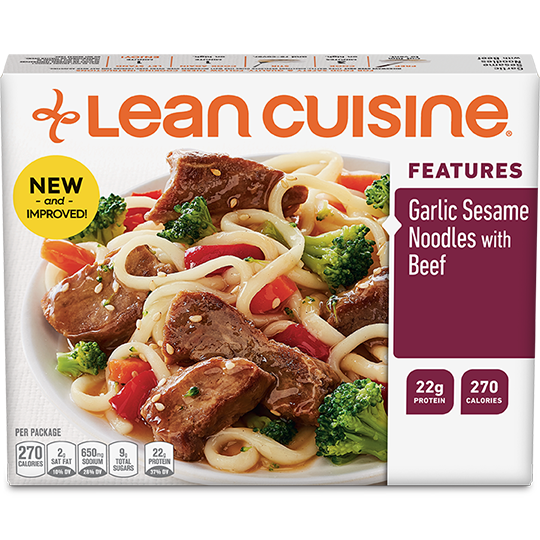 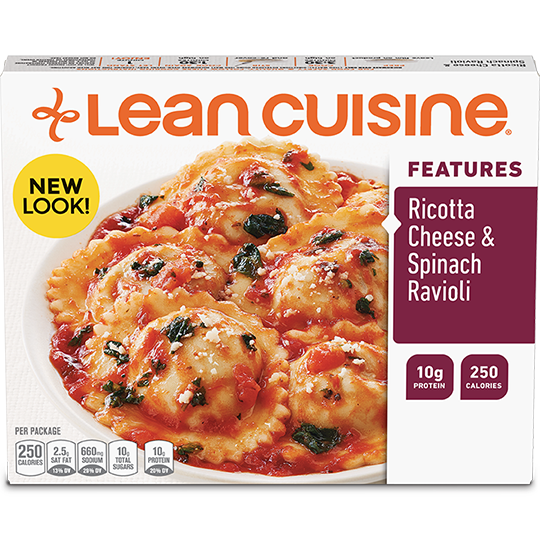 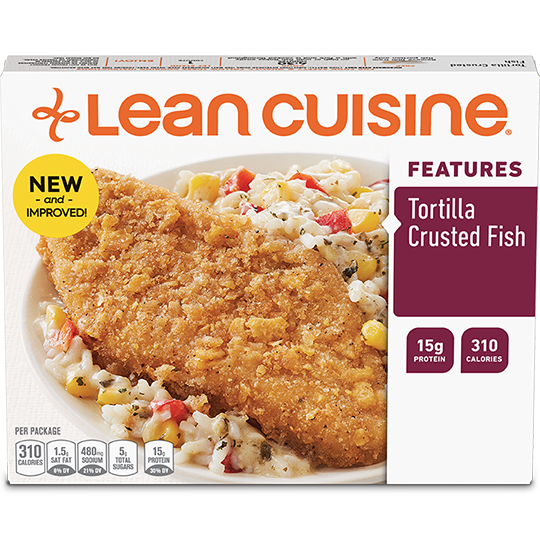 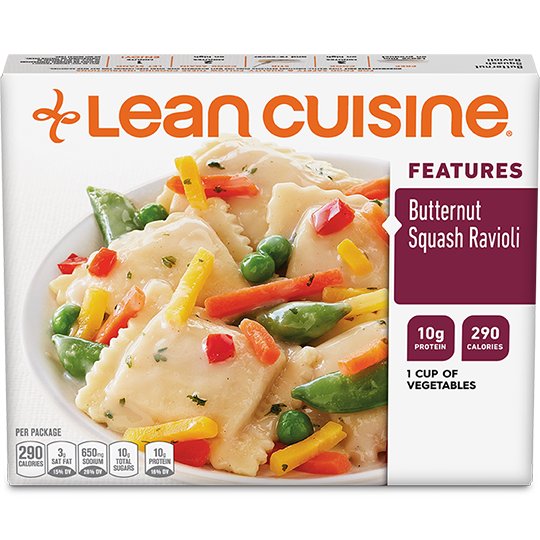 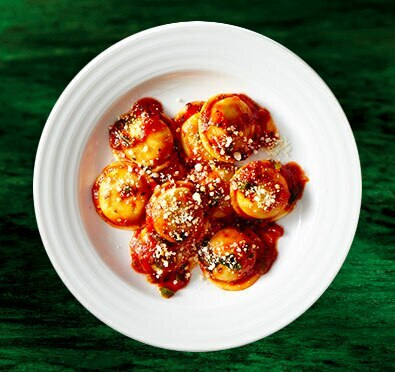 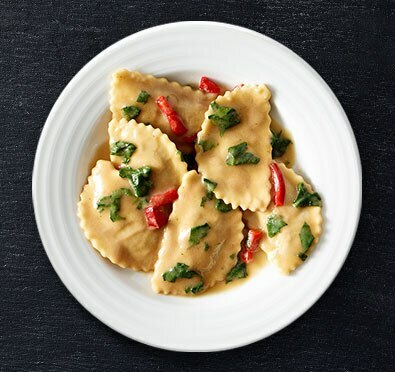 Each LEAN CUISINE recipe is developed with women’s needs in mind. 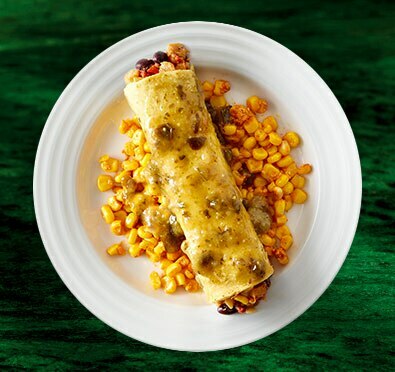 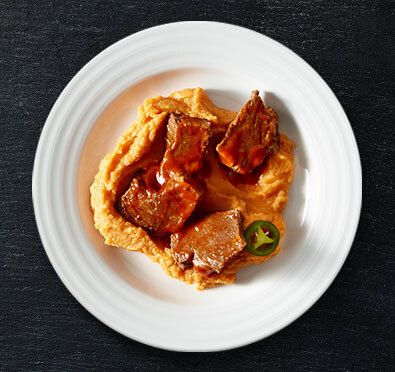 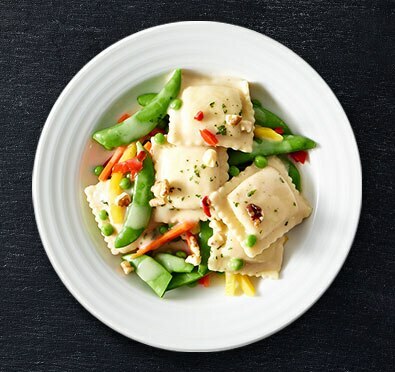 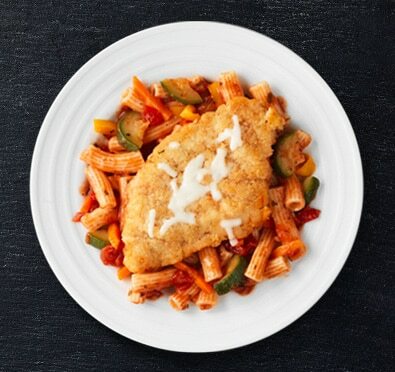 Our nutritionists work alongside our culinary team to create delicious frozen entrées with added nutrition. 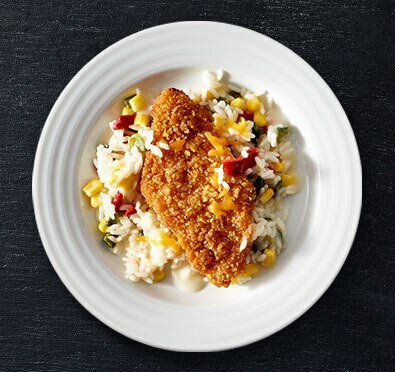 Rhonda Richardson works hard to make every entrée count. 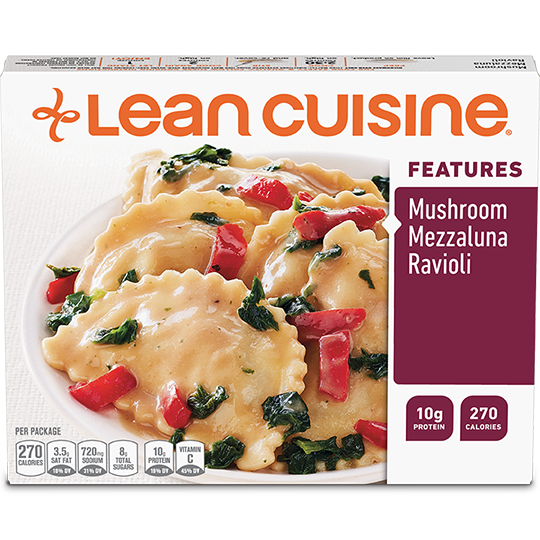 She contributes her expertise in nutrition, dietetics and food science to oversee the nutrition profiles of LEAN CUISINE products. 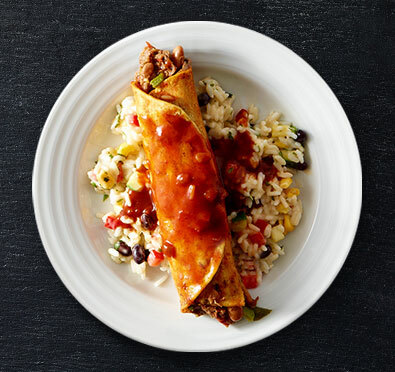 Rhonda works closely with our culinary team, focusing on the key nutrients women need and ensuring we offer a wide variety of delicious and nutritious options. 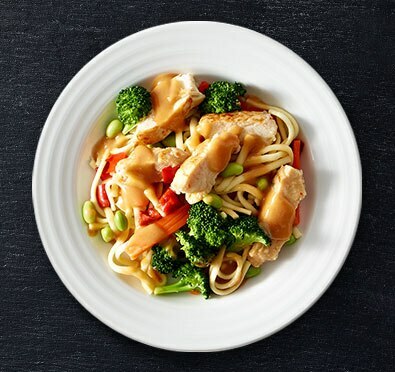 Your health is in your hands, and often on your plate. 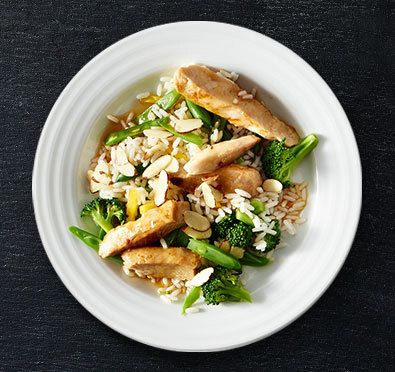 Bone mineral density is something a woman relies upon as she ages. 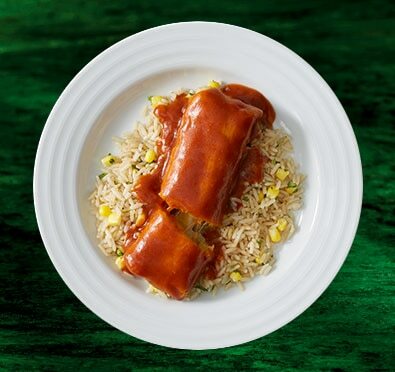 Now is the time to build up our strength. 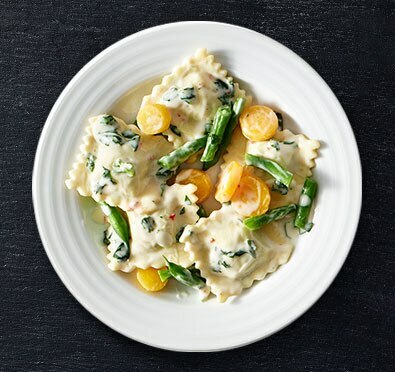 As you continue to grow and gain new experiences, getting enough folic acid becomes more important to help you feel energized. 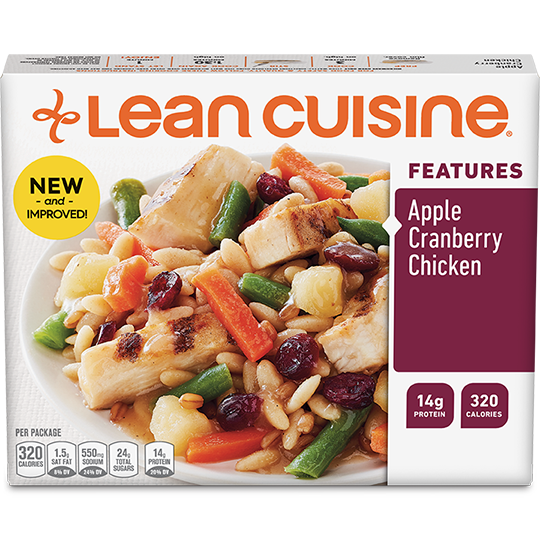 Increasing our intake of fruits and vegetables each day can reduce calorie consumption and provide necessary fiber. 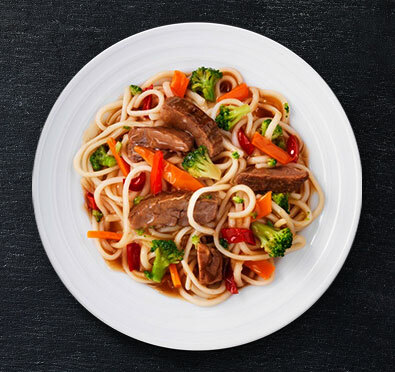 Women have a higher incidence of heart disease, so choices with lower sodium and significant levels of positive nutrients, such as potassium and B12, is recommended. 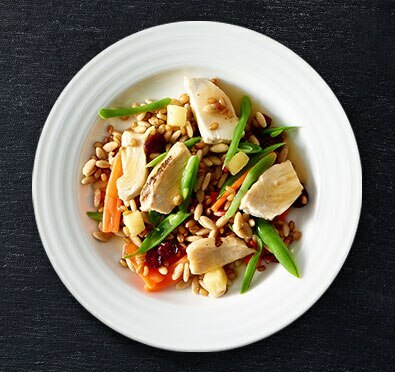 What you eat is important, but managing the amount* of the foods you eat every day can add to your long-term wellness.